These past few weeks for me have been pretty hectic, between writing my college admissions essays, starting the application process and beginning my first job! 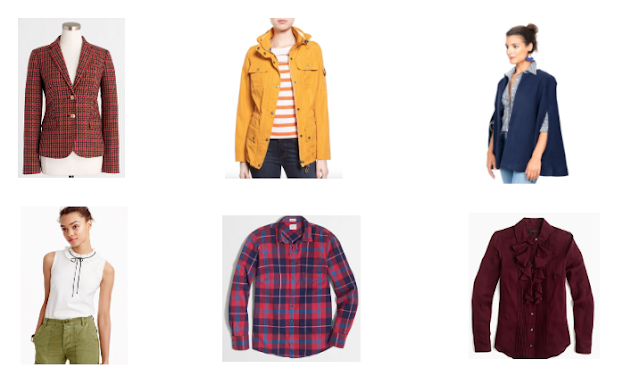 Anyways, I put together my Favorite Fall Must Haves for the season. I dream of the day I finally get to experience the beauty of fall weather! I have such a big obsession with outerwear (which is so ironic considering I hardly wear a jacket in the few weeks of 50 degree weather!) But they are too hard to resist! All the pieces shown above are great additions to anyone's wardrobe.